We extended the range of airsoft goods in our online store. New products from several recent deliveries. 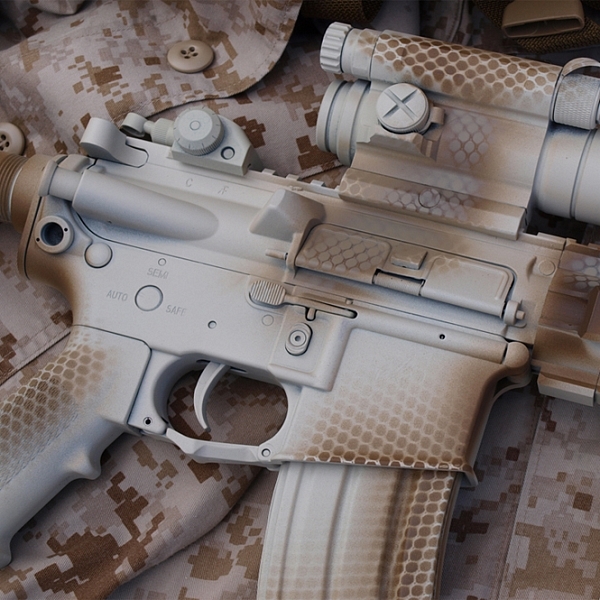 In section of News you can find airsoft guns, upgrade parts, accessories and much more. The most accurate and today most wanted inner barrels and other airsoft parts PDI are anew avilable in stock. We received the whole new container of airsoft guns and accessories from China. Long awaited consignment of the most popular and the most used upgrade parts SHS.